Posted by Nancy Foote in Engineering challenge. Gather up your pennies (you may need more than 100). Put one piece of aluminum foil measuring 12 x 18 inches on the table in front of you. Add two straws. 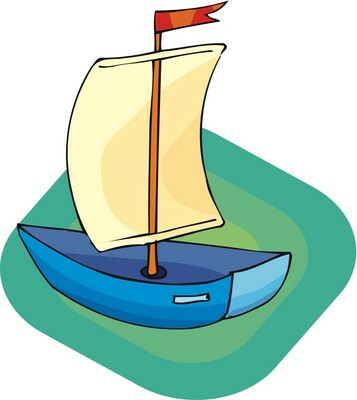 Make a boat from the supplied materials (note: you cannot use anything besides yourselves and the materials provided — you cannot use scissors). Then, fill your sink with water. Put pennies in the boat until it sinks or flips. Count how many pennies the boat can hold. Send me the pictures and the results and you’ll receive bonus points. Centennial students, send your pictures and results to nancyfootehigley@gmail.com by Saturday December 12, 2009 at 8 PM, (thanks Alexia! ).